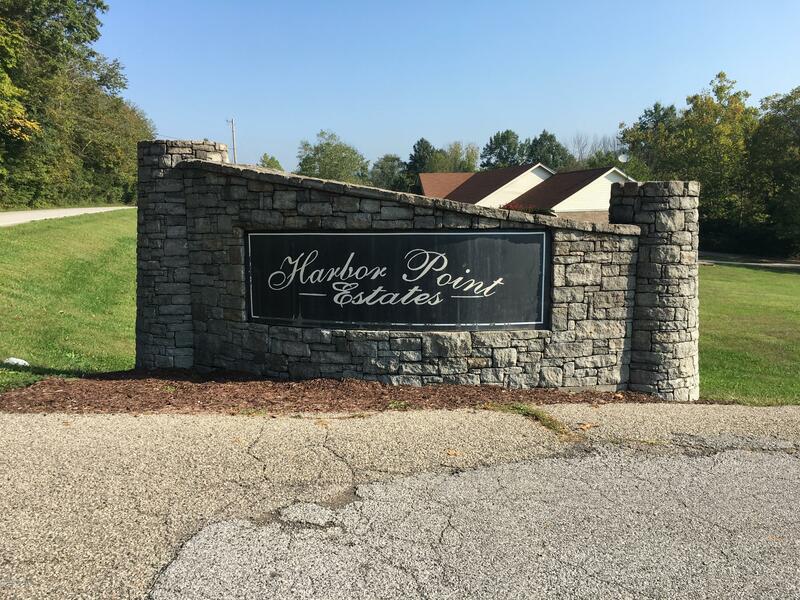 Great home site, Lot 26, upper lake access and Little Ky River access. There are deed restrictions, Other lots are available and will be glad to combine lots to suit if possible. Established neighborhood with beautiful treed areas and Lakes.